The transition squad is a free-of-charge clinic run twice a month to help our members develop their skills. 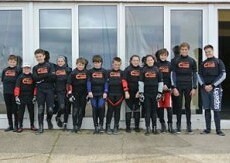 The Transition Squad formed to coach both Cadets and adults. Main activity is on Saturday morning before Club Racing. 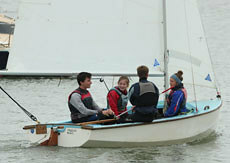 Experienced volunteers give instruction on developing sailing skills in preparation for racing. 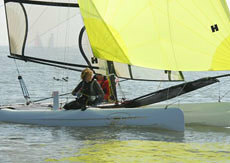 The session often finishes with participation in Novice Race Starts.